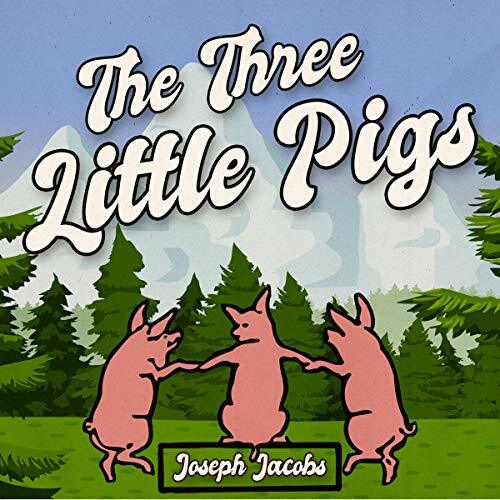 Voir les résultats écrits par "Joseph Jacobs"
The Three Little Pigs is a classic fable about three pigs who build three houses of different materials. 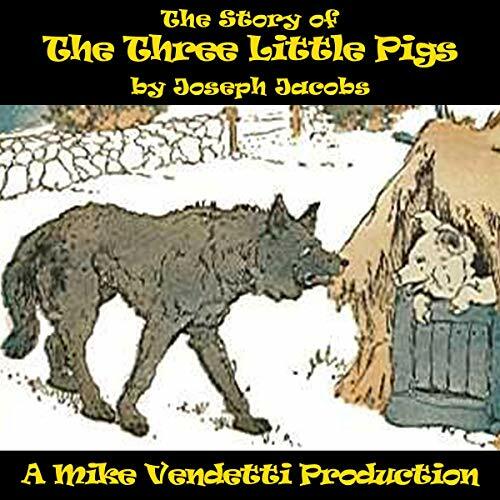 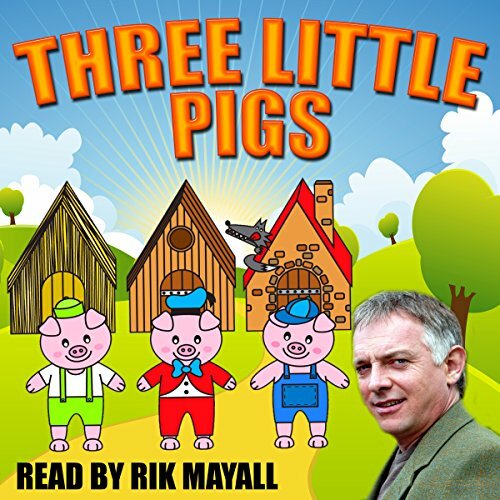 A big bad wolf blows down the first two pigs' houses, made of straw and sticks respectively, but is unable to destroy the third pig's house, made of bricks. 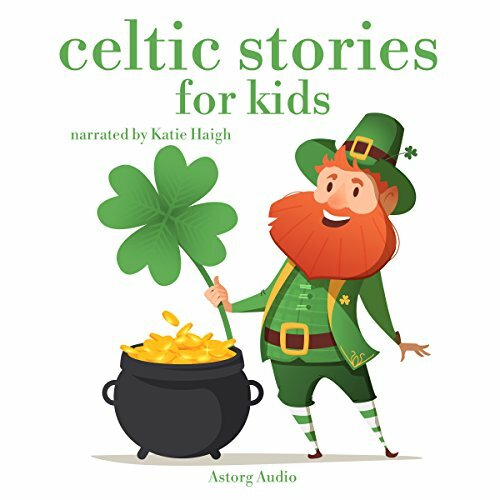 The Celtic folk tales collected by the leading British folklorist Joseph Jacobs (1854-1916) introduced the children of the world to the special vision and color, the unique magic of the Celtic folk imagination. 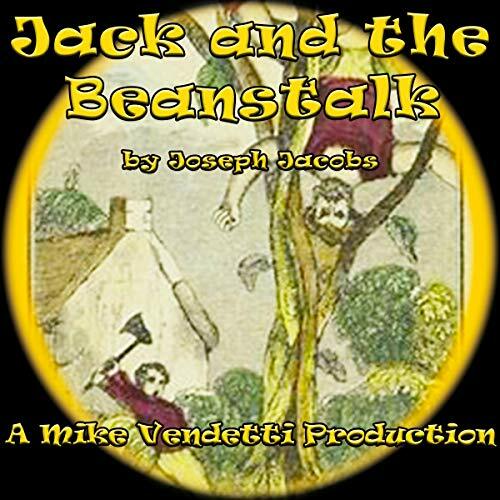 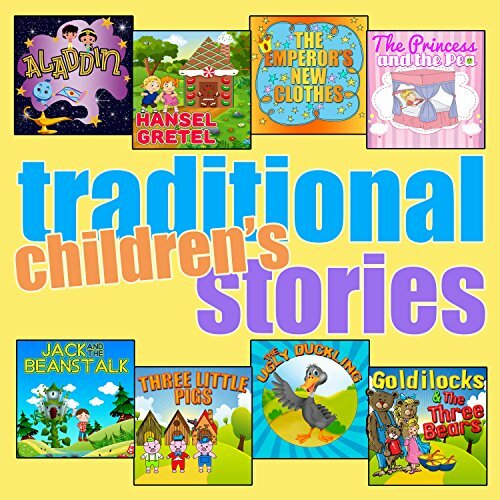 Here are three stories from this timeless masterpiece, presenting the most colorful characters of it all: "King O'Toole and his Goose", "The Haughty Princess", "Jack and his Master". 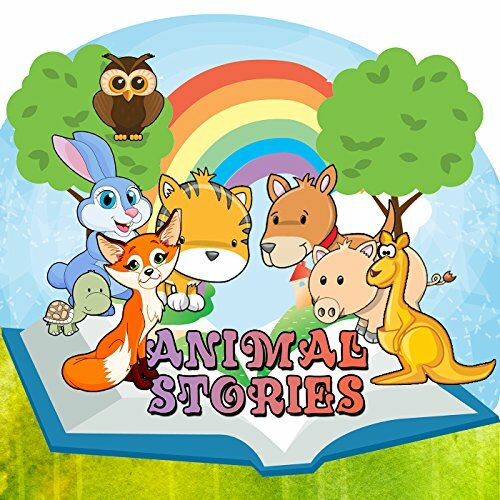 Enjoy this excellent collection of animal stories read by the wonderful voices of Brenda and Robin Markwell. 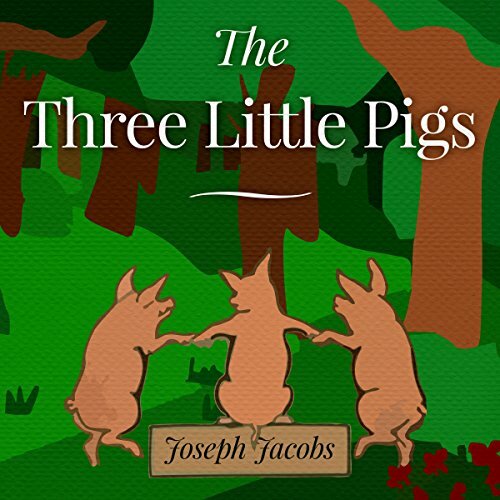 Eight brilliant retellings of well-known tales that will captivate your children from start to finish, from 'The Three Little Pigs' to the enchanting world of 'Puss in Boots', and many more. 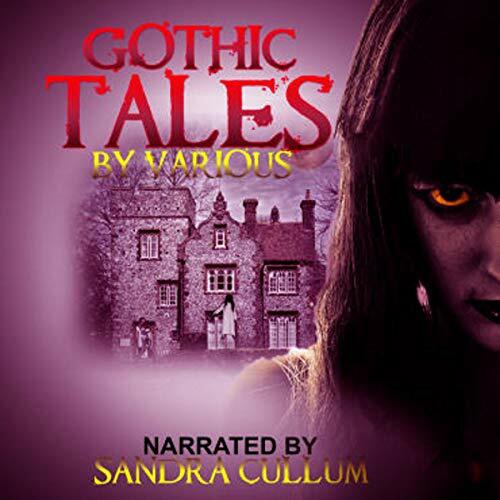 This is a collection you don't want to miss. 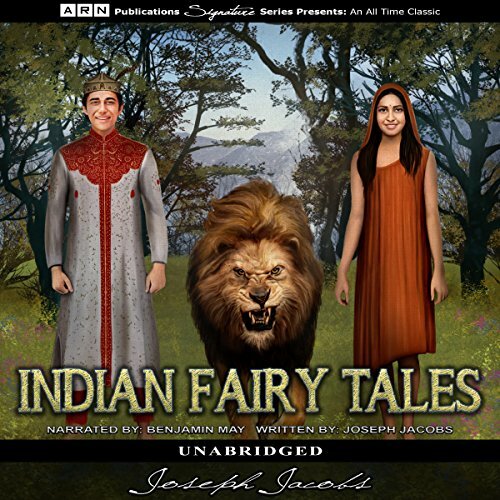 Joseph Jacobs was an Australian folklorist who documented fairy tales from around the world. 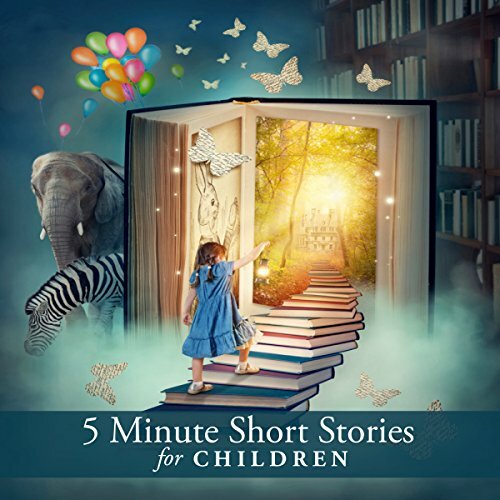 This charming collection of traditional Indian stories includes some of the oldest stories in the world and features wicked queens, the snake prince, an ivory city, cranes and tigers, terrifying demons, kings and palaces, fairy princesses, and a whole host of talking animals - including a tortoise! 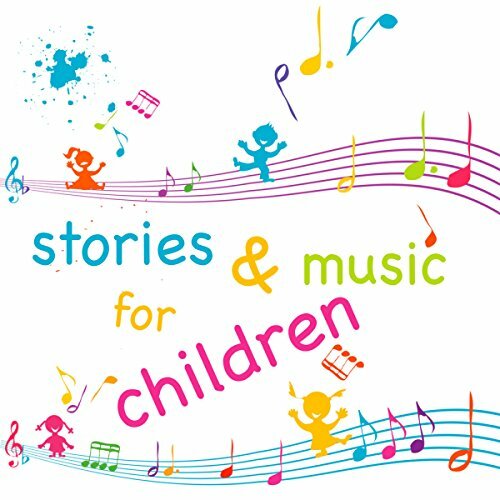 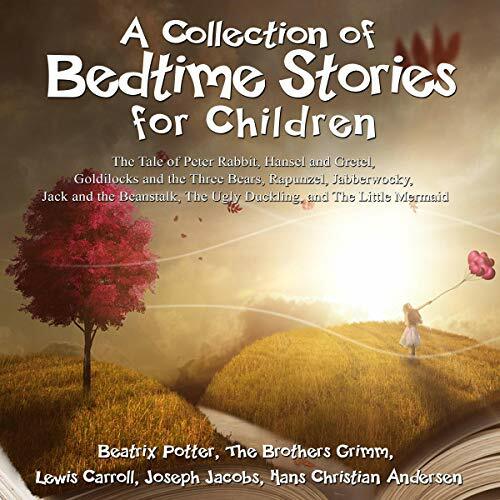 The perfect bedtime accompaniment including classic tales and lullabies to delight. 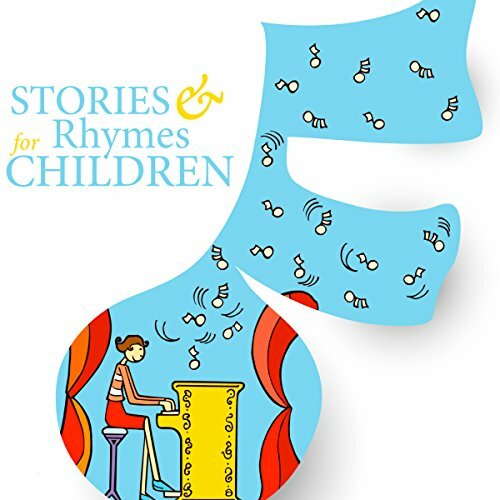 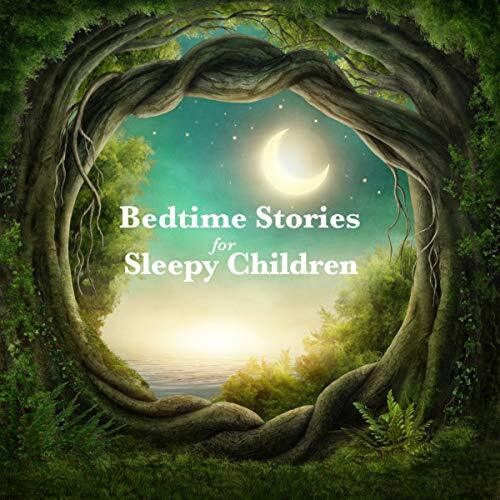 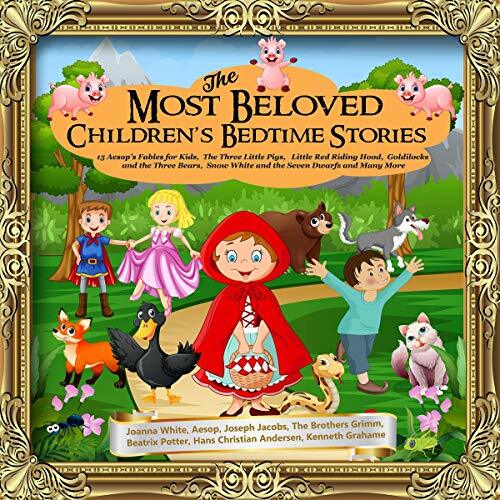 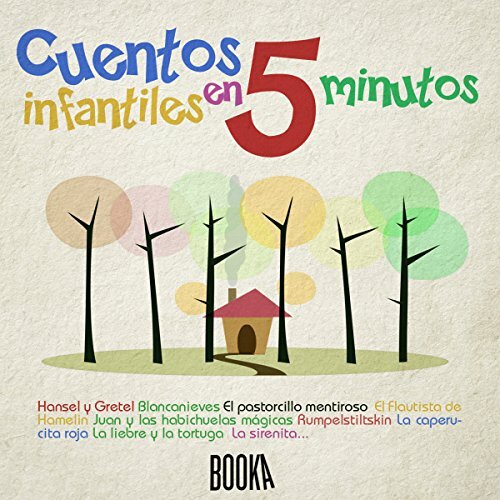 An charming selection of classic bedtime tales and lullabies. 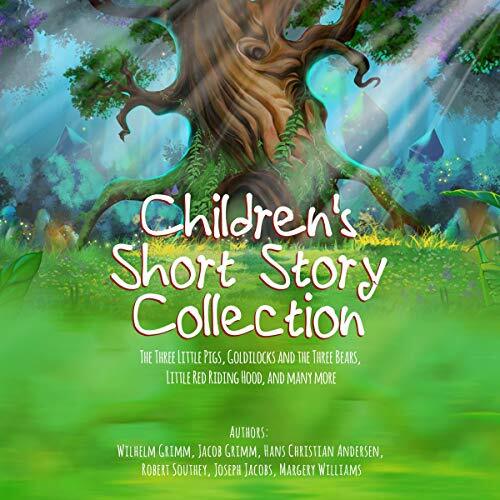 An entertaining collection of short stories perfect for bedtime.